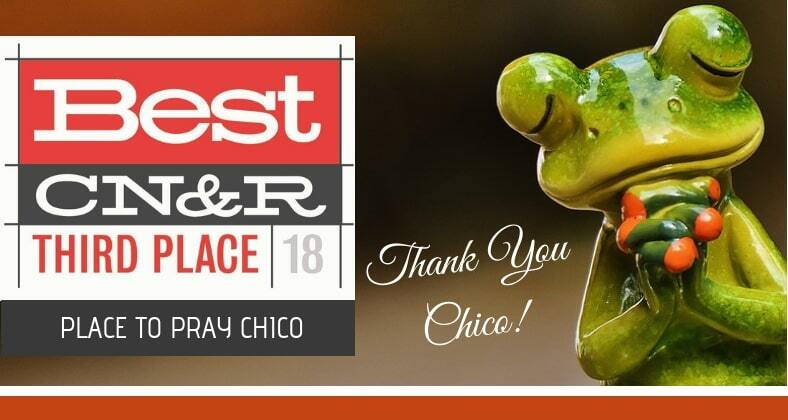 Thank you Chico for voting for us in CN&R’s Best of Chico in the “Best Place to Pray” category! Thanks to your vote we won 3rd place out of eight canidates! We are blessed to be apart of such a caring community. 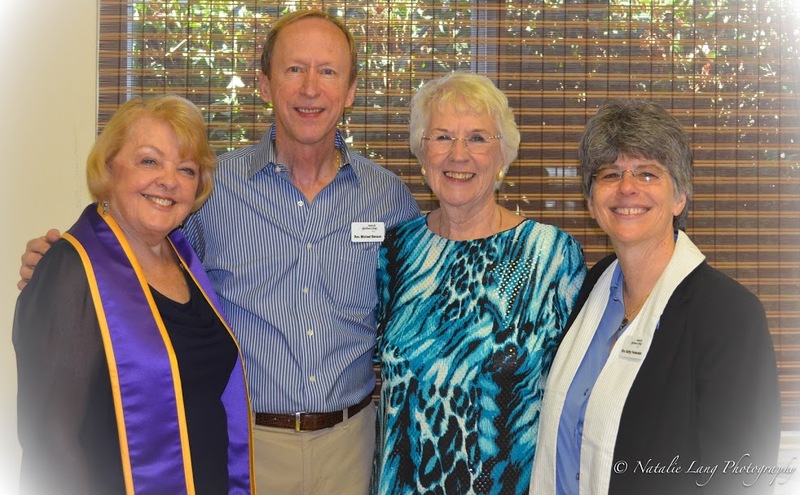 We celebrated our 35th Anniversary on Sunday October 7th 2018! 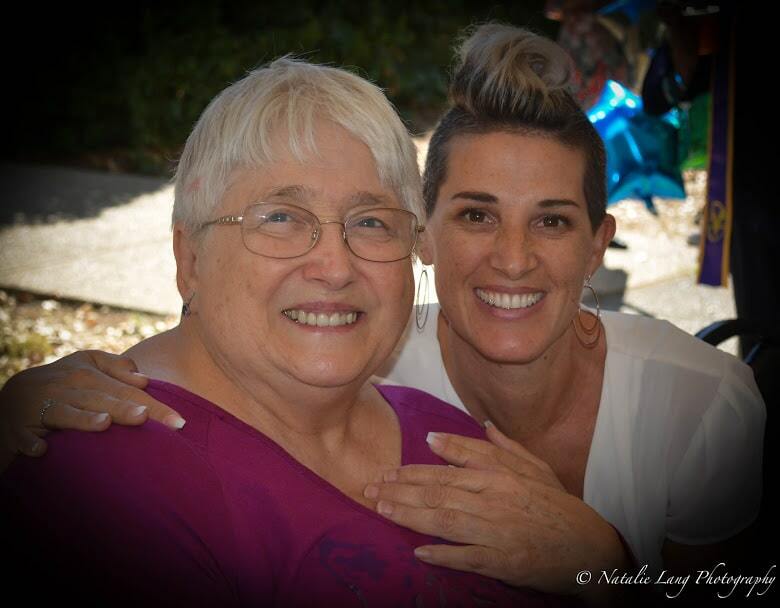 We greatly appreciate the community here in Chico. 2018 was a successful year for us and we look forward to another wonderful year in 2019! This event was all made possible by our amazing Ministers who go the extra mile to make Center for Spiritual Living, Chico the best it can be! 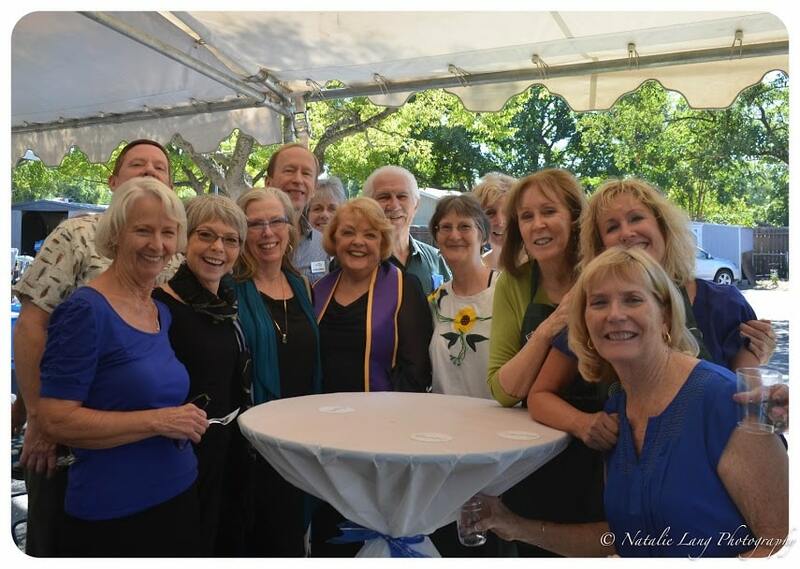 They consistently put their best foot forward to keep our Center innovative and a welcoming place for spiritual practices.